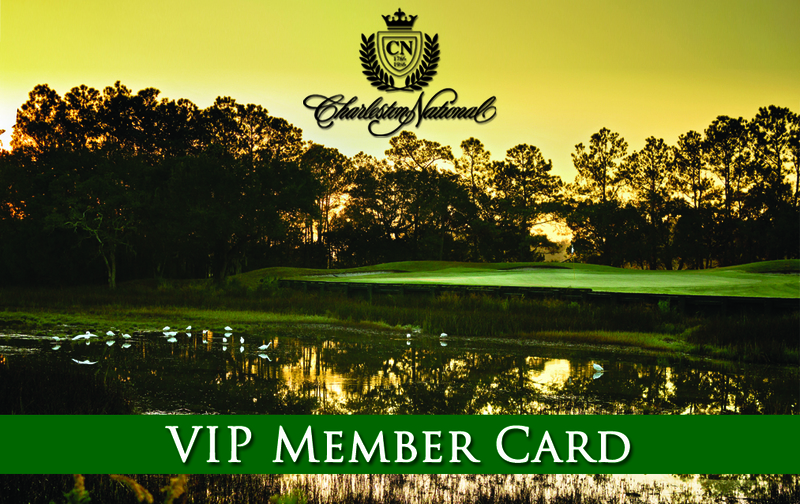 As a 2019 VIP, you save 30% - 50% off your greens fees every time you play! VIP status extends to spouse and children 21 years and younger (who still live at home) at no extra cost. Play a FREE round of golf during your birthday month!